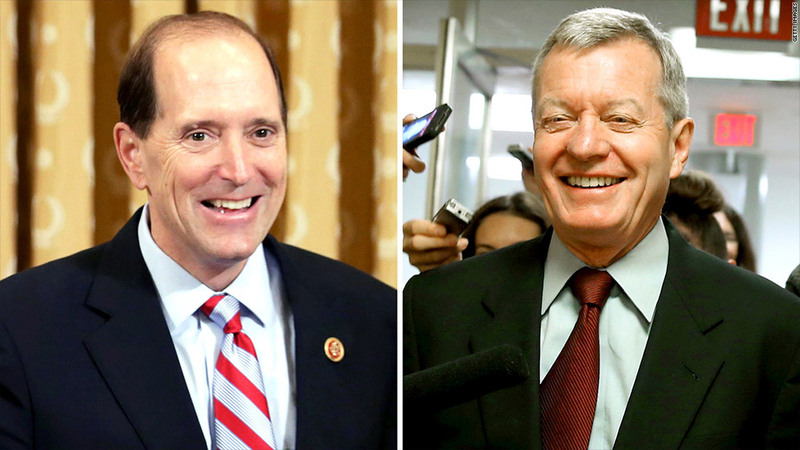 Bipartisan push to permanently reform Medicare physician reimbursements is being led by Republican Dave Camp of the House and Democrat Max Baucus of the Senate. 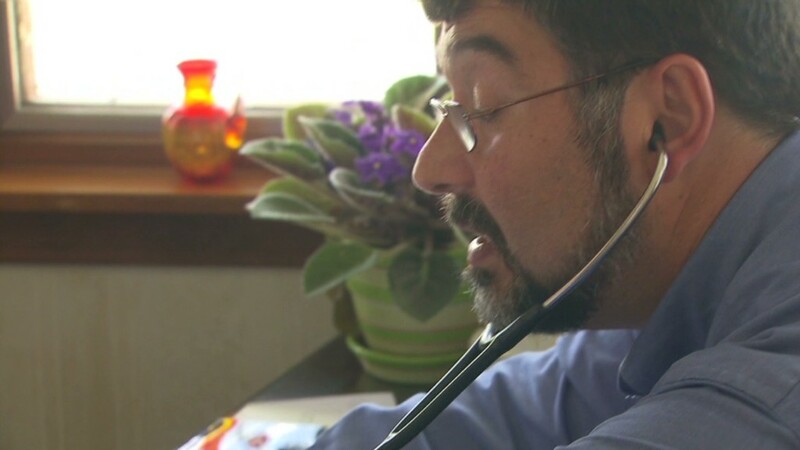 Medicare doctors have been threatened with pay cuts practically every year over the past decade. This year is no different. Come January 1, Medicare physician reimbursements are slated to be slashed by 24.4%. And that would be on top of this year's 2% reduction forced by across-the-board budget cuts. The scheduled 2014 cut is determined by targets set under the "sustainable growth rate" formula, which was created in 1997 to control cost growth. Congress, however, regularly overrides the reduction, passing what's known as a temporary "doc fix," because there's bipartisan acknowledgment that the cut is dumb. It's too onerous, and it's doesn't give doctors an incentive to provide better value and better coordinated care -- both of which can help curb long-term growth in health spending. So why not cancel such cuts once and for all? Because that would add to deficits, and lawmakers always have a hard time finding ways to "pay for" the change by making other cuts or raising taxes. "It does come down to the pay-fors," said Joshua Gordon, policy director of the Concord Coalition, a deficit watchdog group. Thanks to a recent slowdown in health costs among other factors, the price of averting the cuts has fallen. The Congressional Budget Office now estimates it will cost $139 billion over 10 years to permanently override the scheduled reimbursements. Estimates as recently as 2010 put the cost at closer to $300 billion. That's why many who want to reform the reimbursement system are saying a permanent fix is now "on sale," Gordon noted. Indeed, there's been a bipartisan push to make it happen as early as this year. The latest effort comes from the leaders of the Senate Finance and House Ways and Means committees. On Thursday, they released a draft proposal that would repeal the SGR formula and freeze payment rates through 2023 and then institute set increases with the possibility for bonuses. At the same time, the bipartisan proposal would reform Medicare's fee-for-service reimbursement system in favor of one that rewards "value over volume." "Creating a policy that rewards providers for delivering high-quality, efficient health care is the ultimate goal, and this draft brings us one step closer to that reality," Republican Dave Camp, chairman of Ways and Means, said in a statement. The proposal would be "budget neutral," meaning it wouldn't add to deficits, but does not include suggestions for how to pay for the reform. Nevertheless it's the farthest Congress has come in a long while to address the issue, Gordon noted. "Everyone wants to get it done." But if they can't do real reform, there's a fair chance they'll do what they've done for years -- avert the cut for one more year.